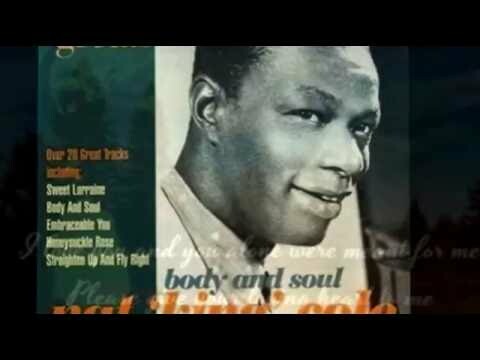 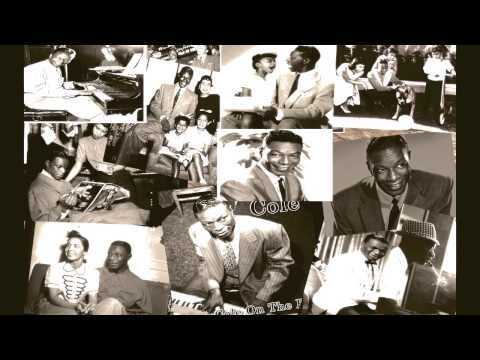 "(I Love You) for Sentimental Reasons" Album 2006 The Very Best of Nat King Cole. 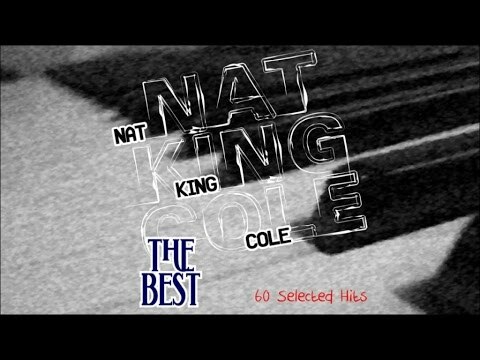 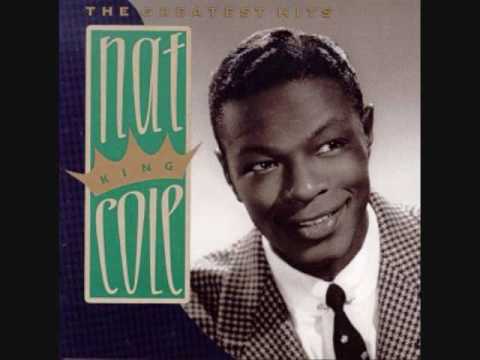 Nat King Cole greatest hits Find all time classic Tracks. 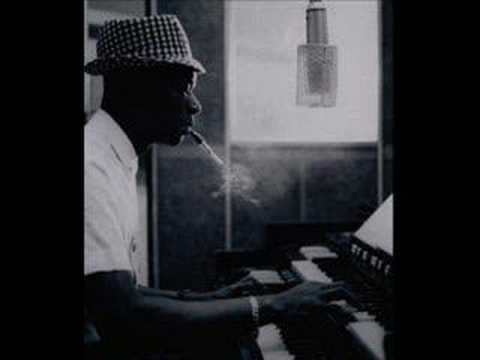 Join our channel and subscribe to get the latest updates directly into your mailbox.